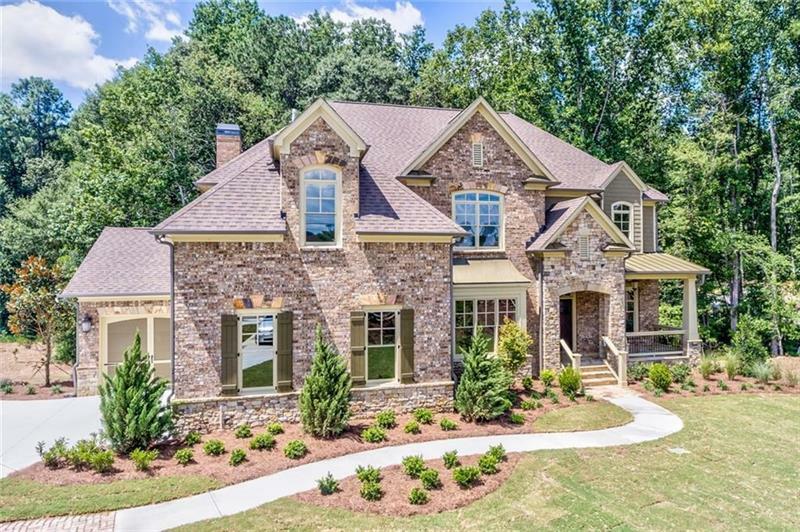 141 North to Right on McGinnis Ferry, Right on Bell Road, Left on Rogers Circle. Community on Right. 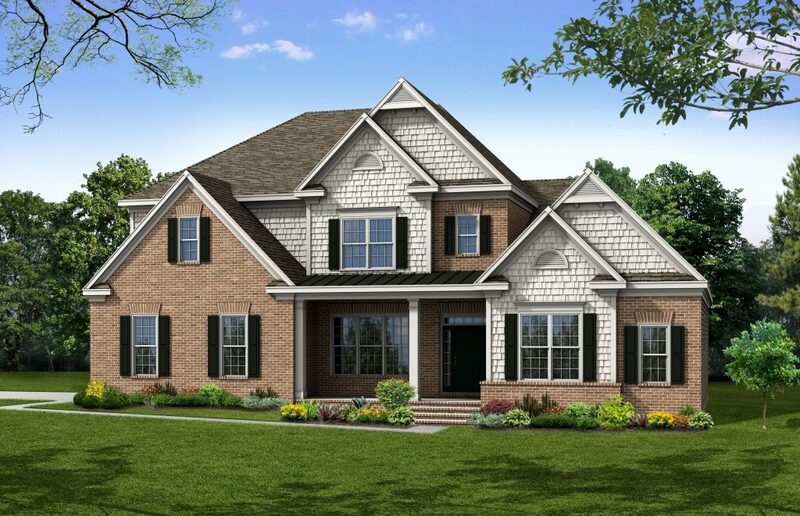 Call for an appointment and homesite #7 is on Enter Now & Lock Box for access. Johns Creek is “No. 3 best place to live in the Country”! per Appen Media. 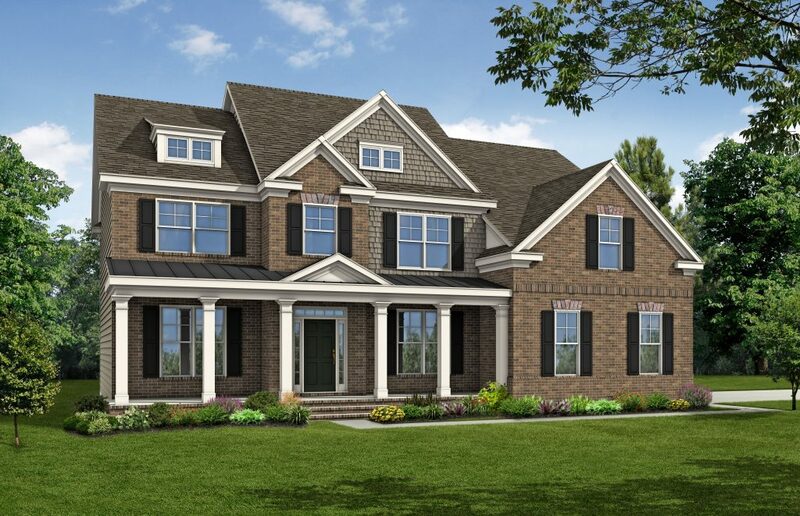 Shakerag Manor is one of Peachtree Residential’s exciting new estate home communities located in the city of Johns Creek. 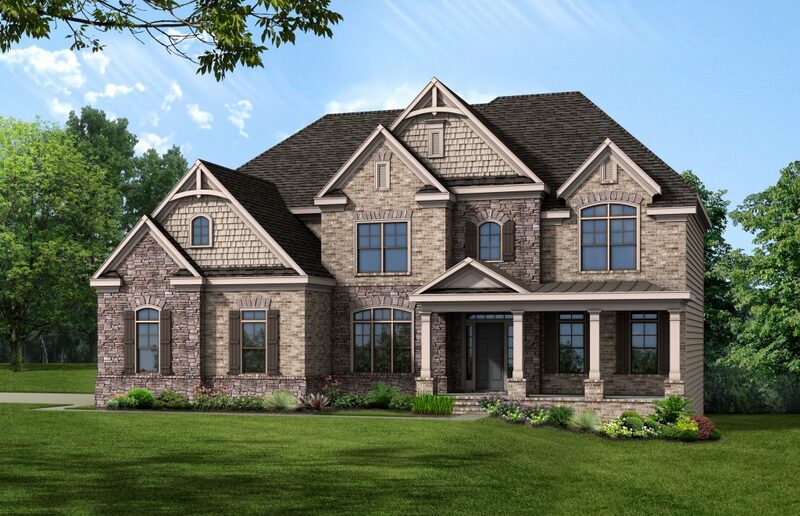 The 18.4 acre site has 10 estate lots ranging in size from 1-5 acres. 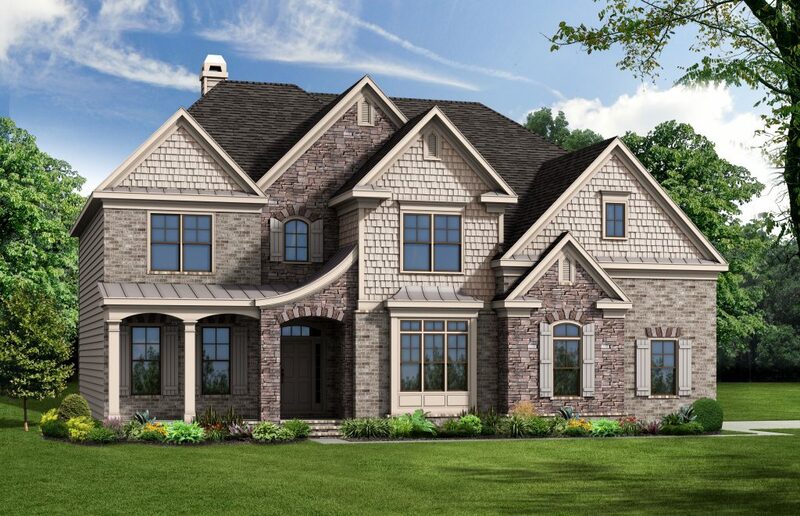 Reminiscent of the area’s agricultural heritage, reputation as a crossroads and the more recent Shakerag Hounds Hunt Club, the homes in this exclusive neighborhood will feature timeless architecture and rich tasteful detailing with an emphasis on understated elegance. 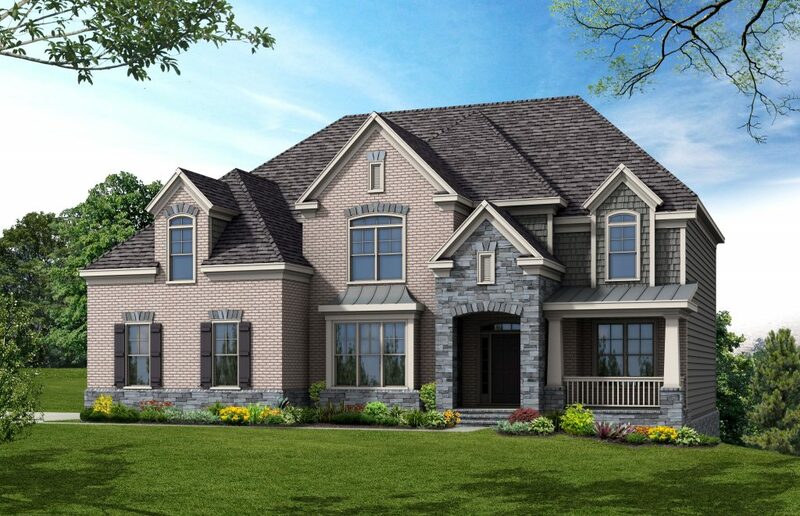 Each homesite has been designed to take advantage of the natural terrain and vegetation featuring deep setbacks and wide spacing between neighboring homes for privacy. 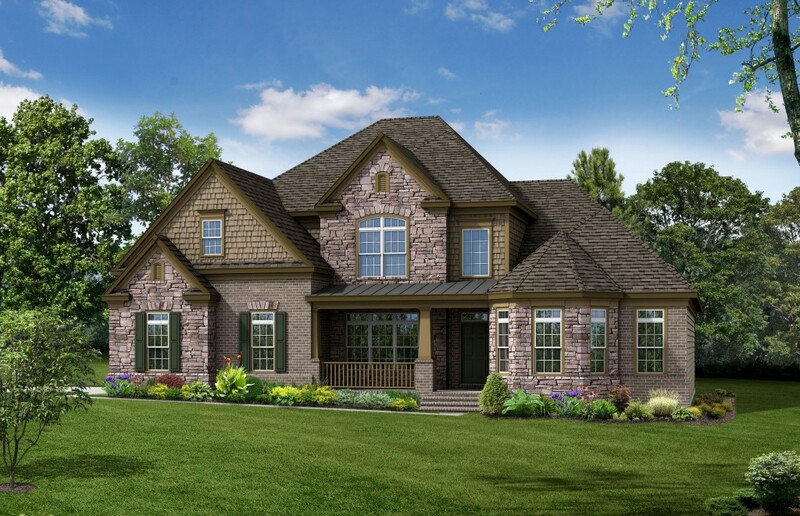 The homesites are serviced by public water and private septic systems. 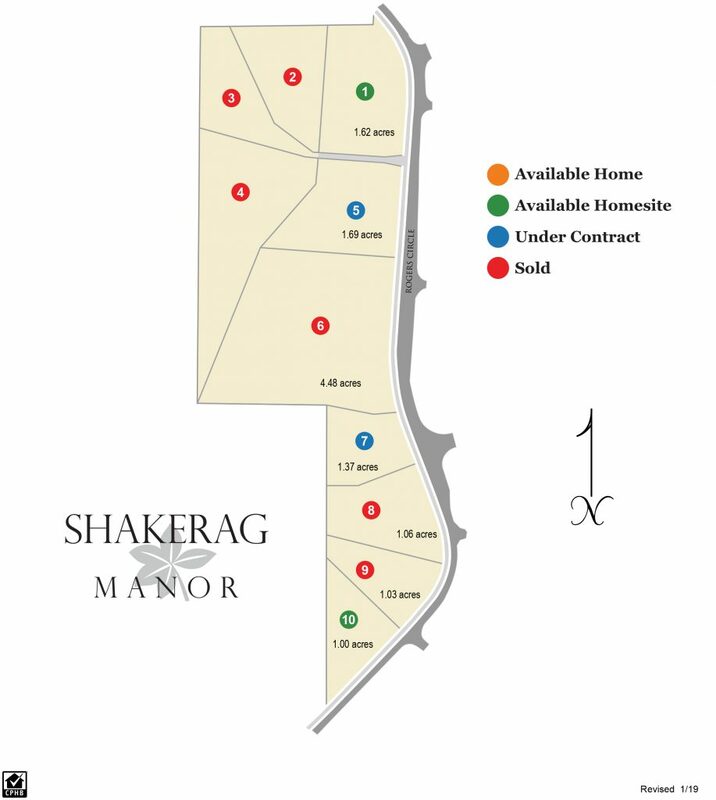 Although Shakerag Manor is just minutes from major roads, employment centers and amenities, the rural nature of the property has been preserved by the land plan. 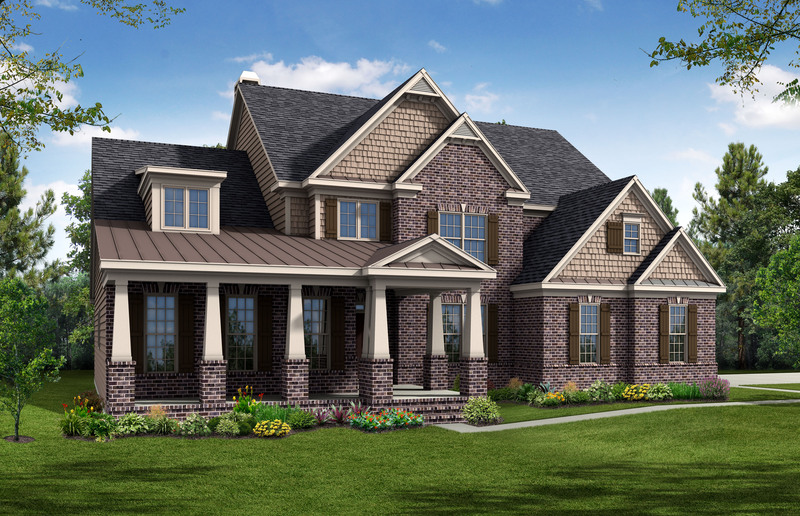 Paddock fencing, stone columns and gentle berming are the neighborhood road frontage. Some of the best schools in the state!